Video re-blogged courtesy of Ray Hays, Member of Arizona District Export Council. A brief on trade with Brazil. Reblogged courtesy of Ray Hays, Member of Arizona District Export Council. Reblogged courtesy of Ray Hays, Member of Arizona District Export Council. 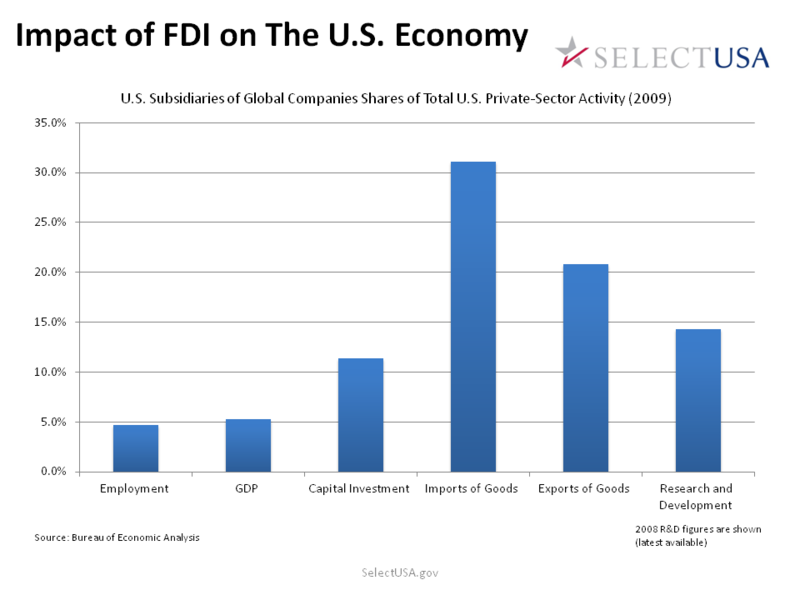 Did you see President Obama’s call to action to invest in America and boost job creation? Well if you missed it check out the White House blog post. Also at the forum, Commerce Secretary John Bryson moderated a panel discussion highlighting foreign direct investment (FDI) as an important source of economic and job growth in the United States. An inspiring story of a laid-off U.S. worker, who became a global exporter entrepreneur and created jobs… Hats off! Reblogged courtesy of Ray Hays, Member of Arizona District Export Council. Two years ago he was laid off from his job at the height of the global financial crisis. Eighteen months ago he started his own company with one employee: himself. Today he has 9 employees and is shipping wireless routers he makes to customers in almost 80 countries. William Haynes owns Sabai Technology based in Simpsonville, South Carolina. His success is due to a good product, timing, execution and some luck. He also had crucial help from his friends at FedEx and the U.S. Department of Commerce. Increasing U.S. exports is an essential part of shaping a healthier and stronger American economy. Supporting the manufacturing sector to create jobs and make more American products. Interested in expanding your business in Africa, the Middle East and South Asia? In April, regional experts from Africa, the Middle East and South Asia will convene in Glendale, Arizona for the two-day ACCESS 2012 conference at the Thunderbird School of Global Management. ACCESS 2012 is a unique opportunity to hear directly from U.S. Commercial Service officers serving in some of the world’s fastest growing economies. ACCESS 2012 can help your company identify new export markets and opportunities in Africa, the Middle East and South Asia, obtain the resources necessary to succeed in these markets, and develop market entry strategies. Senior Commercial Officers from the following countries will attend: Algeria; Eqypt; Ghana; India; Israel; Jordan; Kenya; Kuwait; Lebanon; Libya; Morocco; Nigeria; Pakistan; Qatar; Saudi Arabia; South Africa, and the United Arab Emirates.